CHINA MACHINERY ENGINEERING CO.,HUBEI LIMITED is an international group dealing with various categories of boats,projects of ship building as per customer’s design. With close to 30 years´ international trade experience, we are dedicated in providing high quality made-in-China products to overseas market. Our main line covers fiberglass boats with a great variety purposes, inflatable boats,inflatalbe tent, boat accessories,out board engines, as well as customed boats etc. We have a number of subordinative professional manufacturers supplying high quality boats and boat accessories.All the inflatalbe boats are made of high quality PVC materials imported from South Korea. The material is of high-intensity, high air tightness and water resistance, accepted by all customers from international markets. Our products are CE certified. Every inflatable boat is hand glued skifully to guarantee the safe,comfortable, durable, healthy and environmental-friendly inflatable boats . BD series inflatable boats are equipped with various floor such as plywood, aluminum and air-inflated floor in length ranging from 2.3 m to 8.5 m and Rib series inflatable boats are equipped with fiberglass hull in length of from 2.3 m to 9.6 m.And now there is a new model Rib series,rib1100,which is 11m in length,passenger boat with many chairs in it. Years´ efforts and development has won us high praise and trust from our customers across the world. 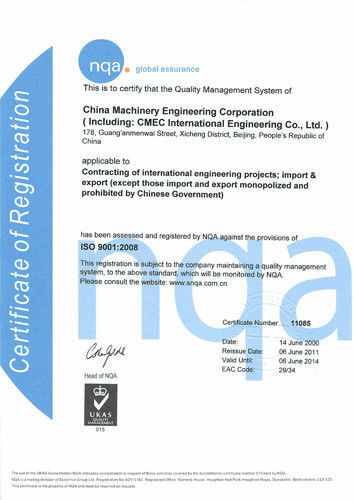 Our company has been approved with ISO9001 international management certificate. In this hot competition-filled market, our advantage lies on that we only supply quality trustworthy products to the buyers at reasonable prices, but not the lowest price compared with other suppliers in the same industry. Keeping our margin limited in low scale and maintaining a long term business with our clients, we are more experienced than overseas buyers in choosing the Chinese made products. We will oversee each product before shipment on behalf of our customers. In this case the overseas buyers won´t need to come to check the products personally. Our products are sold globally to Europe,North America,Australia and East Asia.Directed by the principle of"Credit Essence ",we are sincrerly to cooperate with customers worldwide for mutual prosperity.All we want to do is to get our customer benefit from doing business with us. Please contact us for more details about our products and service. 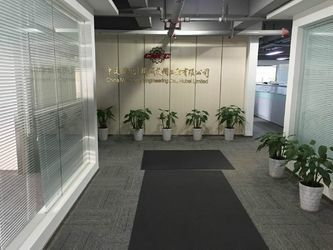 China Machinery Engineering Co.,Hubei Limited is set up at year 2000 , which is one of the branch company for CHINA MACHINERY ENGINEERING CO., LTD (hereinafter referred to as CMEC ) . 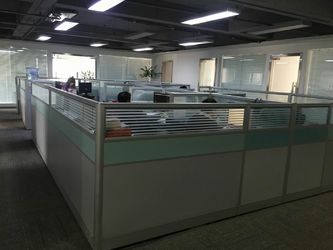 Our company is a specialized enterprise with the collection of manufacturing factory and import and export trading business , domestic trade, foreign project contracting, bidding service, logistics, warehousing service . Our parent company CMEC was estalished in the year 1997 under the approval of state council to form a a large state-owned enterprises, a Fortune Global 500 enterprises all over the world. CMEC was listed in the Hong Kong stock exchange on December 21, 2012,stock name: China mechinery engineering, code HK1829). The listed CMEC upturned in share prices, ranked the second most profitable new shares in the year 2012 H shares . 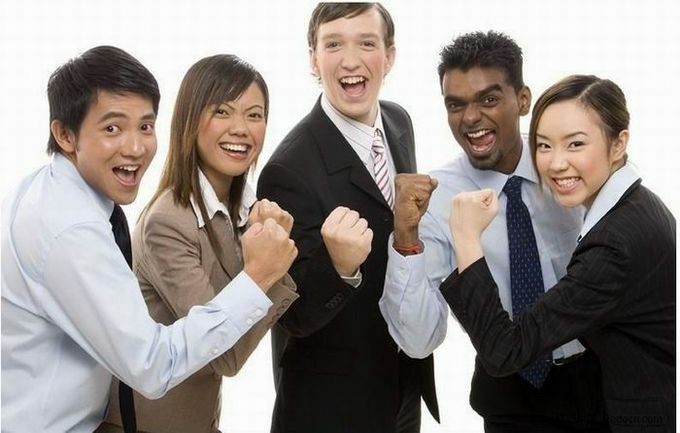 With close to 20 years´ international business experience, we are dedicated in providing high quality made-in-China products to overseas market. Directed by the principle of"Credit Essence "We also provide better shipping service & after-sale services and 3-5 years warranty of the hull and materials.We have long standing forwarder to deal with the shipping affairs with full capacity&responsibility to ensure the safe&quick shippment. Each boat shipped will be followed with a maintenance parcle which includes the maintenance of tools and materials,and replacement of consumable items.The replacement of the parts Will be offered for free within warranty period.If indeed the boat has defects in quality within warranty period,we will offer free replacement parts after receipt of the related pictures and descriptions. if serious quality problems ,a new boat will be send to the customers with no charge. With close to 30 years´ international trade experience, we are dedicated in providing high quality made-in-China products to overseas market. 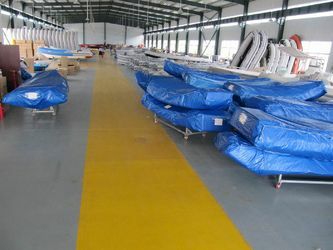 Our company has more than 10 years experience in Boat line . 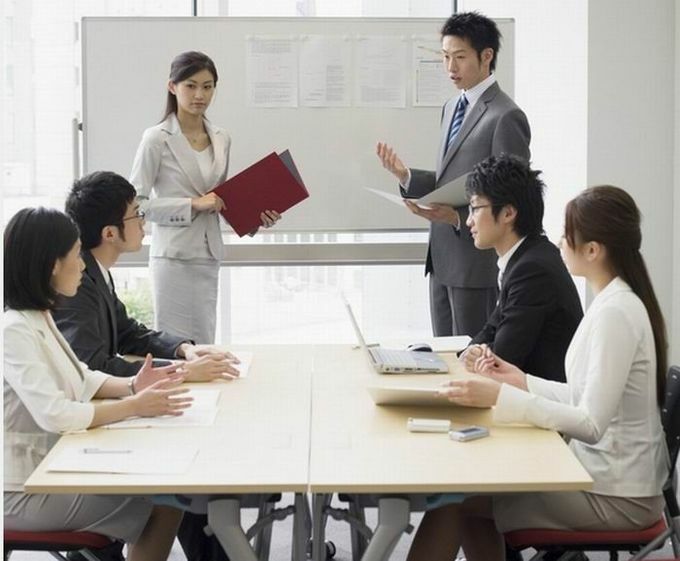 Our company has five business sale departments with more than 20 professtional sales for exporting . Our factory has more than 100 employees and 15 technicians . And every year , there will be experts in boat design to our factory for conducting boat design work . All our specific professtional persons provide you the high quality boats and satisfying sale service .